Here's a look at what all has changed on the third generation Yamaha FZ, and the Yamaha FZ-S, which now come equipped with single-channel ABS. 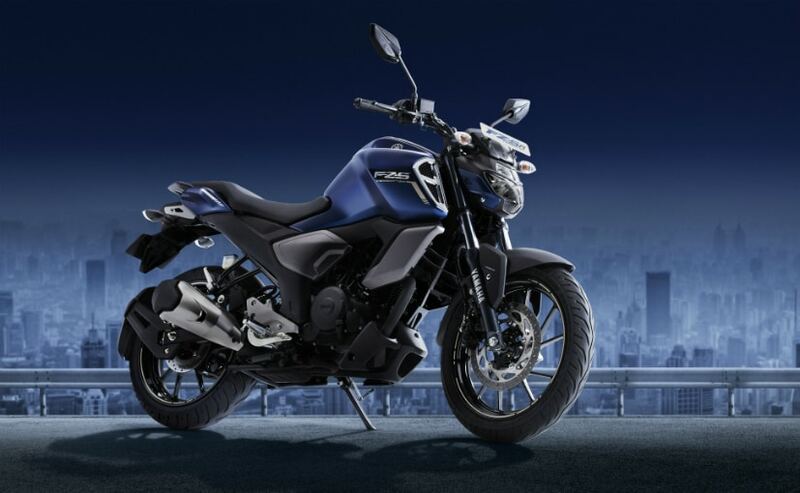 Yamaha India has launched the 2019 Yamaha FZ Version 3.0 and the 2019 Yamaha FZ-S Version 3.0 with updated bodywork, new LED headlamp, a new instrument console and single-channel anti-lock braking system (ABS). The 150 cc, naked street motorcycle is available in two variants, with the standard Yamaha FZ Version 3.0 being priced at ₹ 95,000 (ex-showroom Delhi), while the FZ-S Version 3.0 variant has been priced at ₹ 97,000 (ex-showroom). 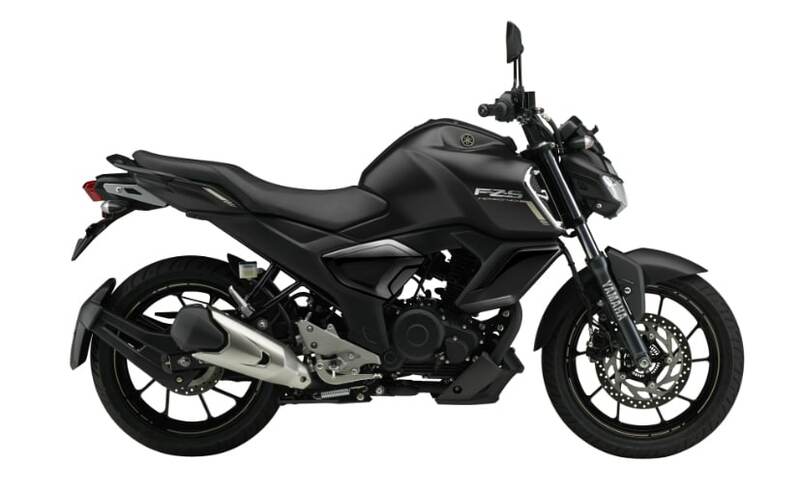 The Yamaha FZ has been around since 2008, and started the trend of the muscular naked street styling that is synonymous with 150-160 cc motorcycles in India today. Here's a look at what all has changed on the third generation Yamaha FZ. The Yamaha FZ V3.0 gets significantly updated bodywork, including an all-new LED headlamp which gives a completely new look to the face of the motorcycle. 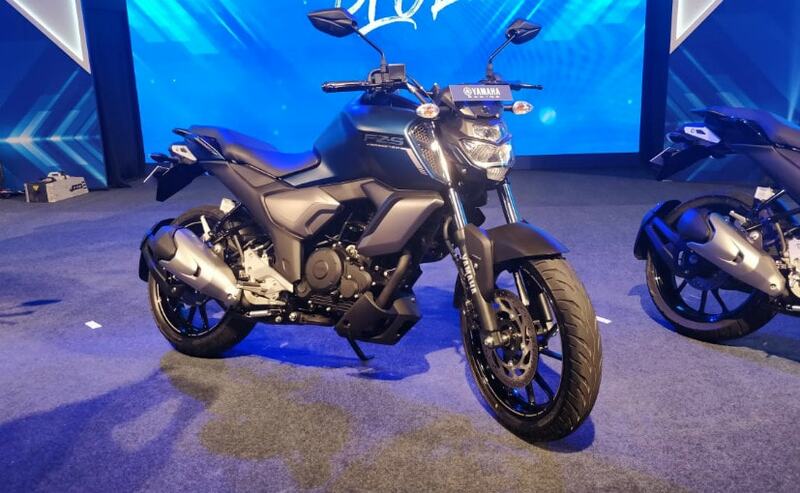 The LCD instrument panel is all-new as well, and so is the muscular fuel tank with the long tank extensions, something similar to the Yamaha FZ-25. There's a small engine belly pan on the Yamaha FZ-S V3.0 as well, and the riding position has also changed somewhat with a slightly taller handlebar. The new generation FZ also loses the split seats and gets a single-piece unit which is slightly larger and offers better padding as well. There's also a new one-piece aluminium grab bar. The exhaust muffler seems to be borrowed from the bigger Yamaha FZ-25. 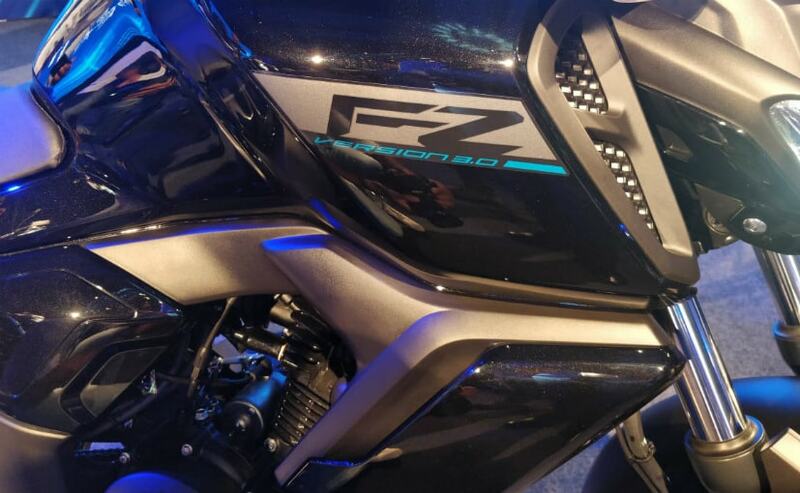 The third generation FZ and FZ-S however don't get any updates to the powerplant. The 149 cc, air-cooled, two-valve, single-cylinder engine makes 13.2 bhp at 8,000 rpm and 12.8 Nm of peak torque at 6,000 rpm. The kerb weight has also increased by 5 kg on the third generation FZ, from 132 kg in the outgoing model to 137 kg in the latest variant. The FZ is still one of the lighter motorcycles in its class, but is still one of the least powerful motorcycles compared to the competition. The Yamaha FZ V3.0 and FZ-S V3.0 now gets single-channel anti-lock brakes (ABS). This is a regulatory measure, and all motorcycles of 125 cc and above will need to have at least single-channel ABS by April 1, 2019. So, the FZ Version 3.0 is now ready to meet the mandatory ABS norms, but that has bumped up the price of the motorcycle as well. The Yamaha FZ and FZ-S continue to be one of the more popular motorcycles from Yamaha India, and with the updates, the prices have been increased at ₹ 95,000 for the standard FZ Version 3.0 and ₹ 97,000 (ex-showroom Delhi) for the Yamaha FZ-S Version 3.0. The updated Yamaha FZ and FZ-S takes on other worthy competitors in this segment, including the Honda CB Hornet 160R, Bajaj Pulsar NS160, Suzuki Gixxer and the TVS Apache RTR 160 4V. The latest generation Yamaha FZ and FZ-S certainly get fresh appeal and with ABS. But in terms of value they still aren't the most powerful among the competition. How they perform, both on the road, and in the market, against worthy competitors remain to be seen.